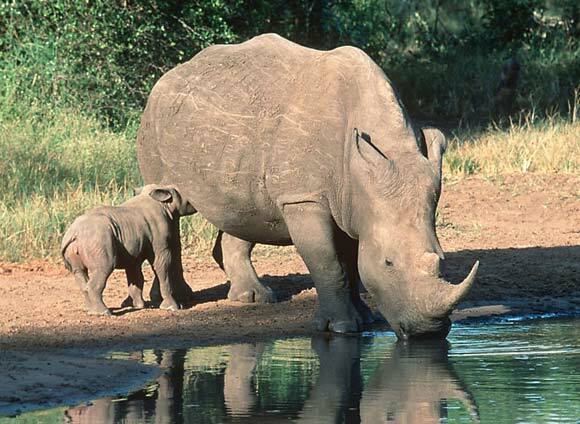 Rhino poaching has already risen by 18%, and it’s only halfway through the year. 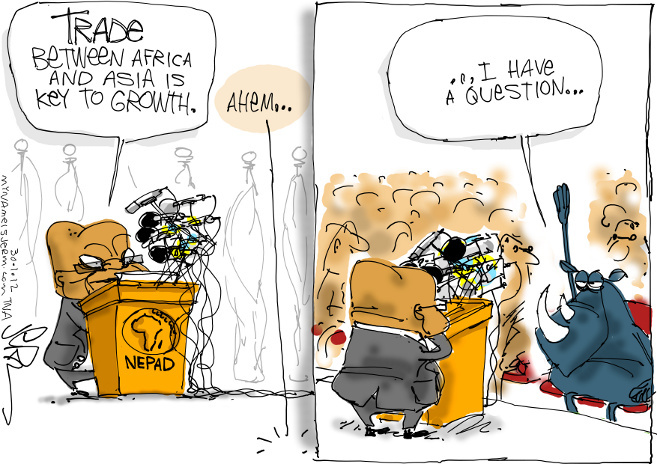 Yet the South African DEA (Department of Environmental Affairs) continues their push of legal trade, unabated. 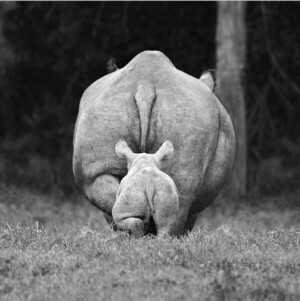 Without the backing from CITES trade could not happen. 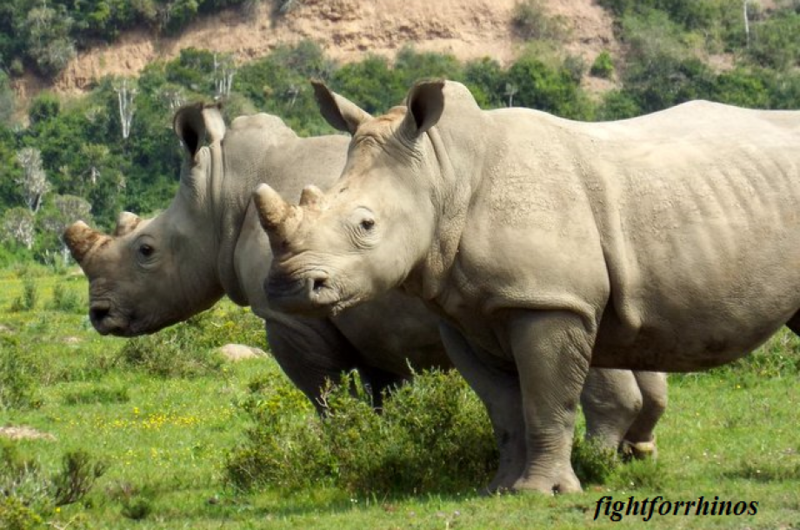 “With almost every country having banned rhino horn, I have no idea of any country that would be willing to import rhino horn stockpile from South Africa,”said Ziming. In 2008 South Africa initiated a one-off sale of stored ivory. This brief sale, though legal, renewed interest and increased demand within the Chinese culture. Ivory prices skyrocketed, but the “legal supply” was exhausted. In addition to confusing consumers, the IFAW (International Fund for Animal Welfare) conducted a survey that clearly showed that illegal ivory can be laundered freely through the legal market. In fact illegal trade activity often took place in legal facilities. If China cannot (or will not) govern the legal trade, there is no point. Twenty years ago China banned the sale and use of tiger bone. Yet tiger farms have cropped up all over the country for the sole purpose of killing and utilizing the animal parts. Instead of stepping up enforcement, China caved to public pressure and wildlife authorities issued licenses for “wineries” and “taxidermists”, stimulating the demand. The same is true for ivory and horn. It is virtually impossible to distinguish the difference between “legal” or “old” ivory and “illegal” or “poached” ivory. Perhaps it’s time for South Africa government to stop counting cash from sales that won’t come to fruition, and go with Plan B: get serious about poaching through laws and political will.